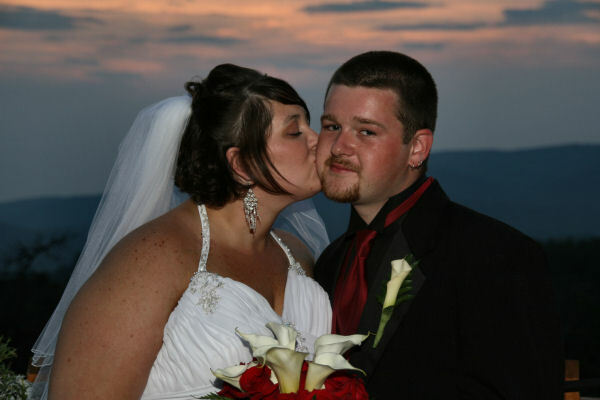 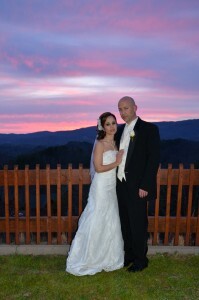 Sunset Weddings at Angel's View can be very beautiful with an array of many different colors depending on what God creates for your wedding day. 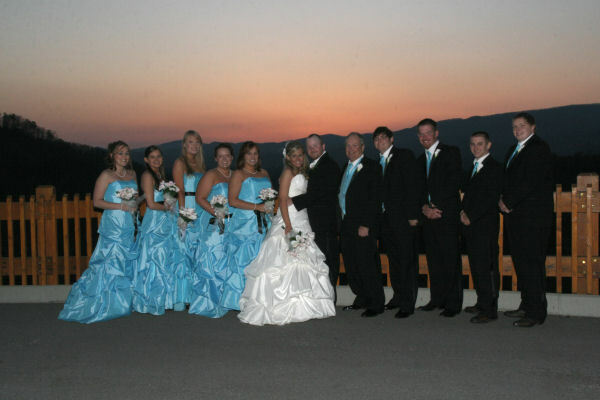 Sunset times go very fast so please call a wedding coordinator for the date that you would like to see if it is available at 1-800-758-6604. 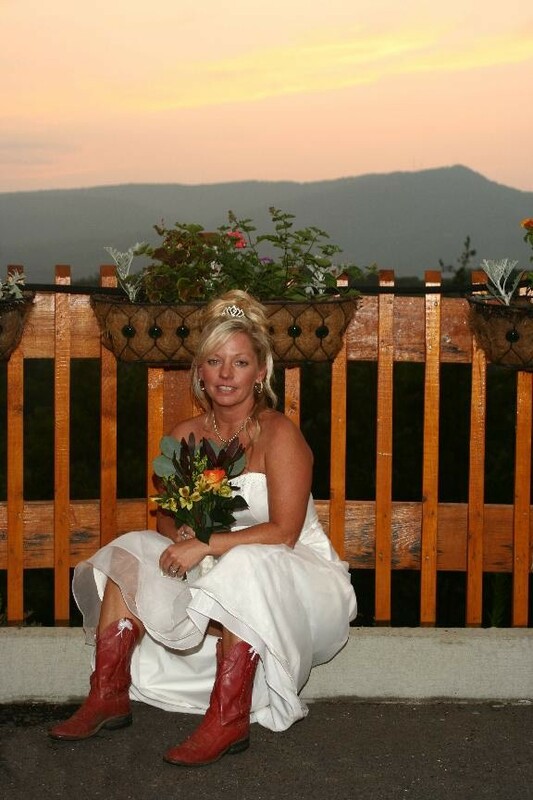 Click Here for Sunset Times for your Wedding Day!